Chiropractics main goal is to regain mobility in joints that have lost their mobility. 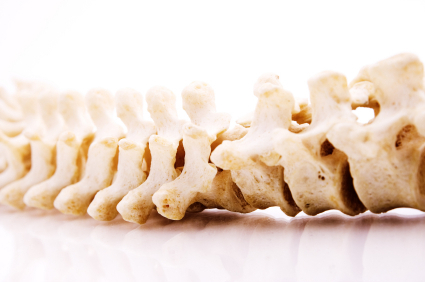 It is primarily the spine as a chiropractor treats but it is perfectly possible to also treat all the body’s joints. We are not trained chiropractors on the human side and may not call ourselves chiropractors, nor for the animals, in Sweden. But clients call us horse Chiropractors. We work with chiropractic techniques on horse, trained by naprapath Helmut Tscharnke and the American horse chiropractor Bill Hampton. These methods we have developed and we have incorporated dornterapin in animal treatments. Problems are usually due to tight muscles, muscles pull bones slightly misaligned and out of ideal position, causing a “locking”. We work only with muscular massage or acupuncture and then with a softer form of manipulation. In practice, a equitherapy- dog or a human treatment meaning to ensure the entire musculoskeletal system is working smoothly and in balance. It includes also the muscles, tendons and other soft tissues. The result lasts longer when working with both hard and soft tissues and we rarely risk damaging anything.